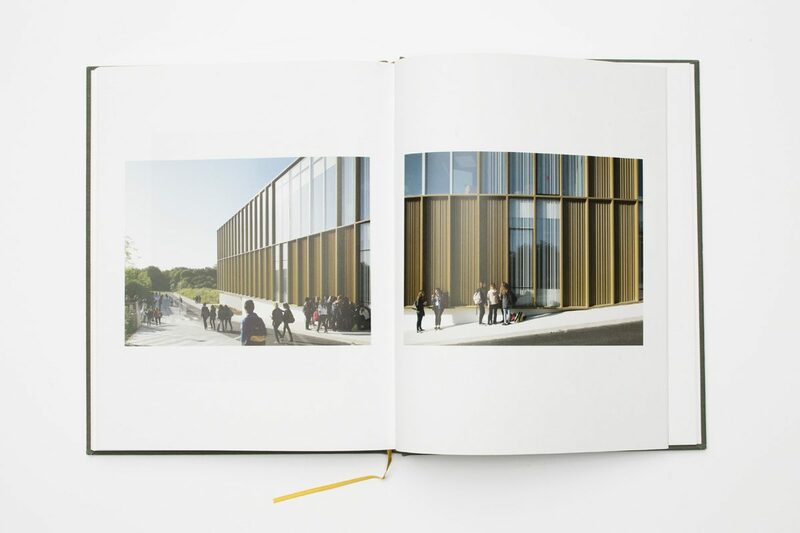 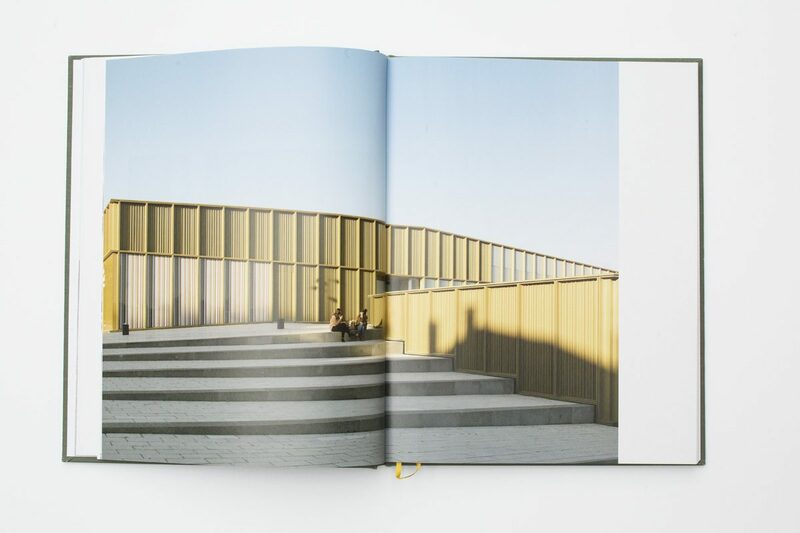 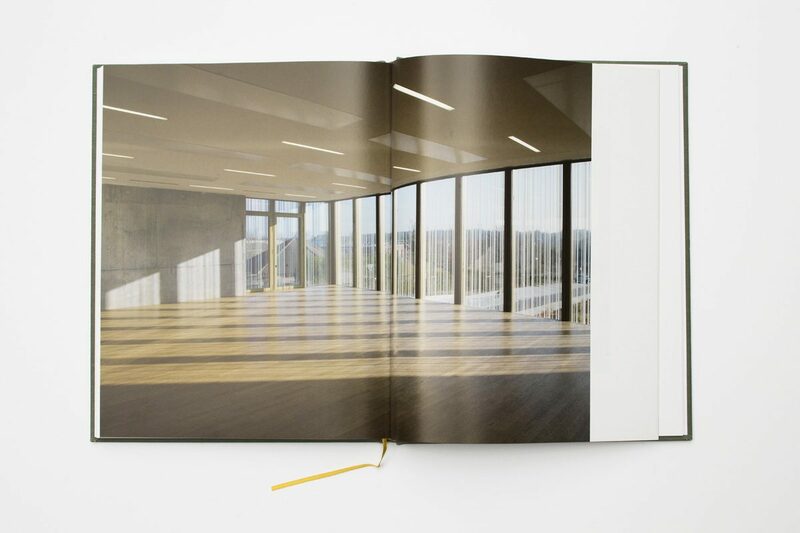 More than just a monograph on the St-Germain-Lès-Arpajon Cultural Centre by Ateliers O-S architectes, this book explores the wider context of the project and its subsequent interplay with the programmatic functions of the building, which broaden to include a library and music and dance schools. 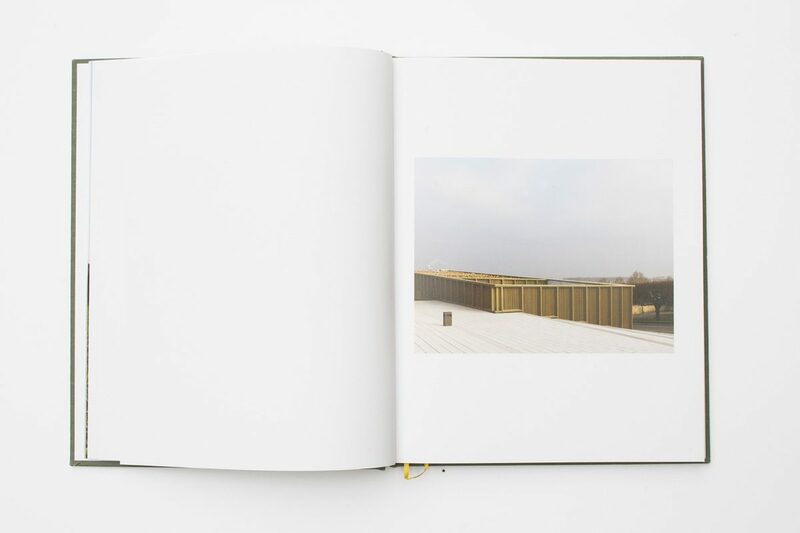 As underlined in the essay by Sophie Trelcat, landscape is the designs driving force, seen in its cohesion with the contours of the sloping site, as well as in its carefully managed connection with the town. 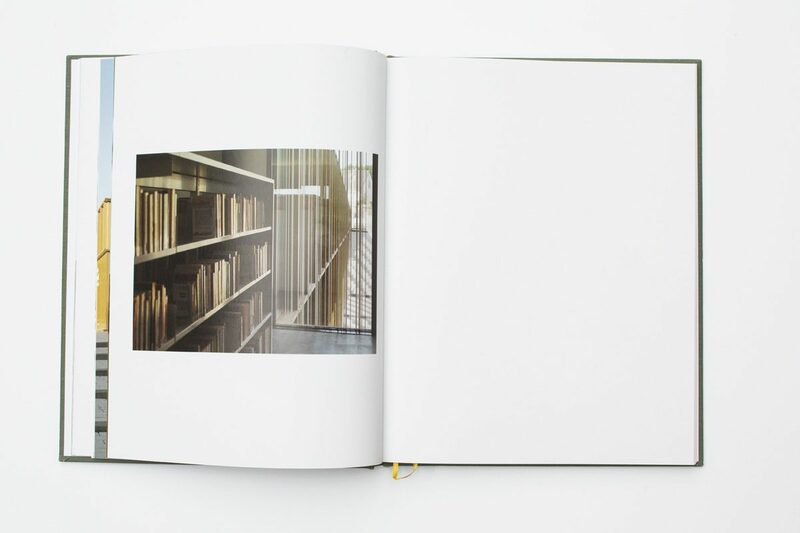 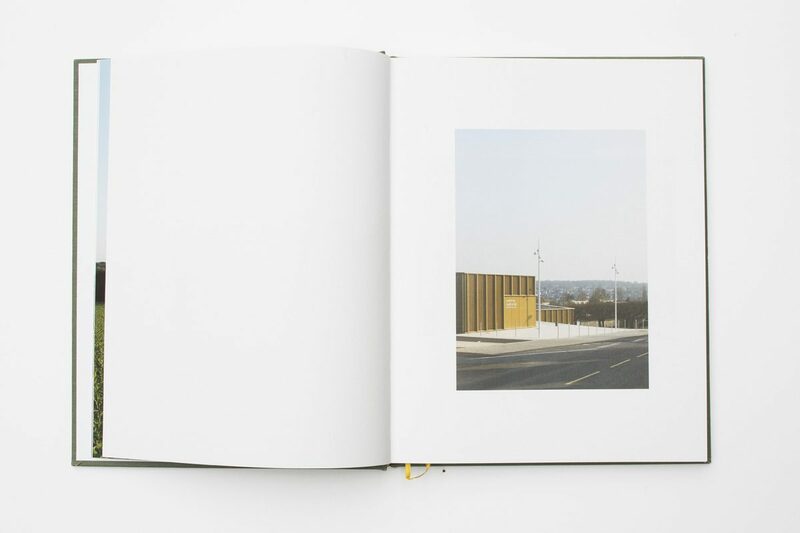 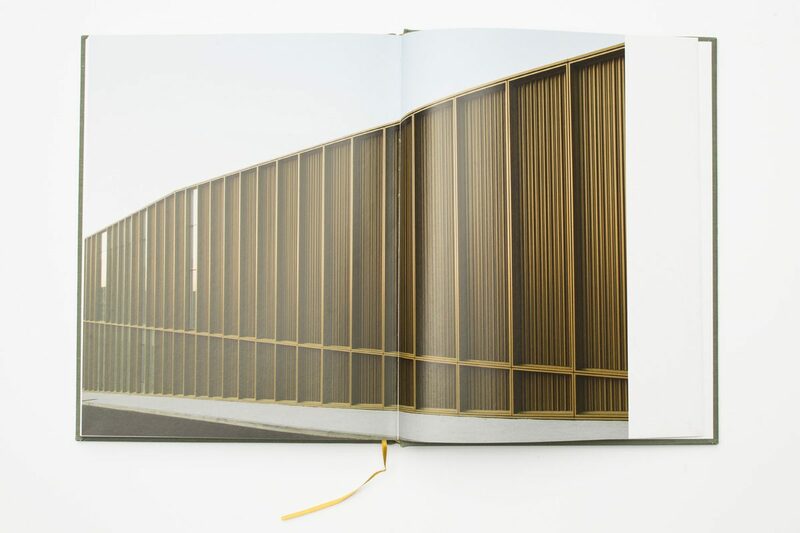 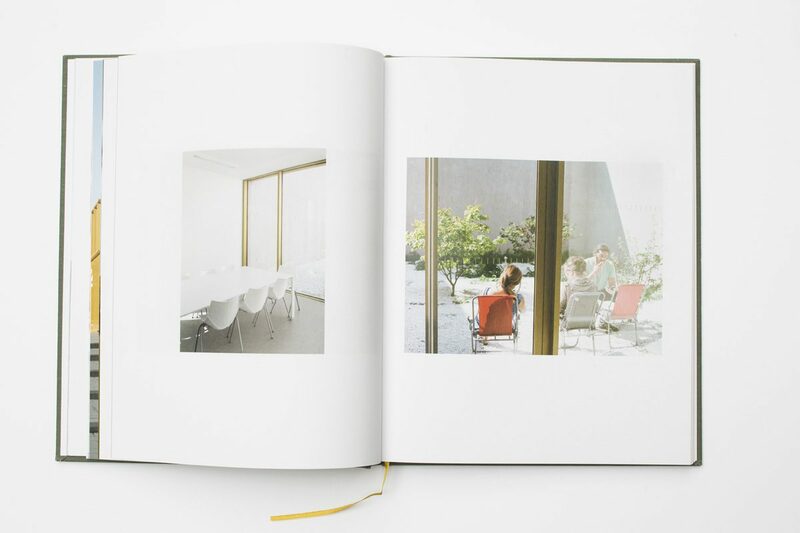 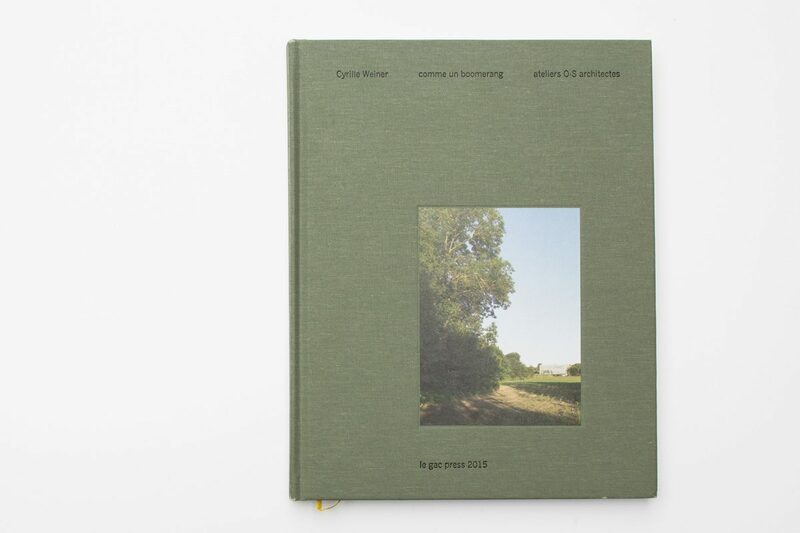 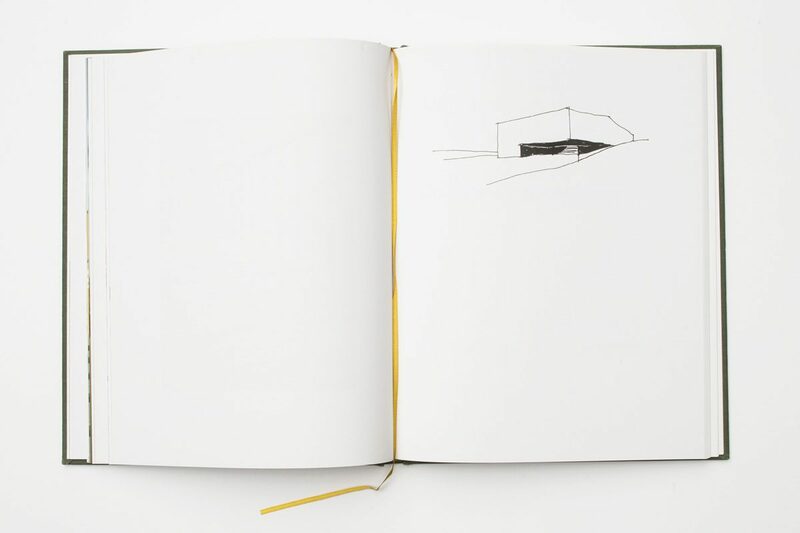 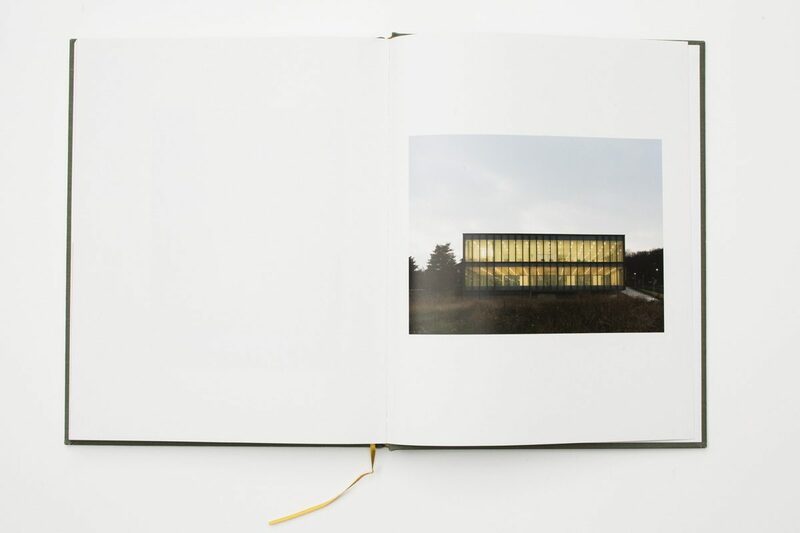 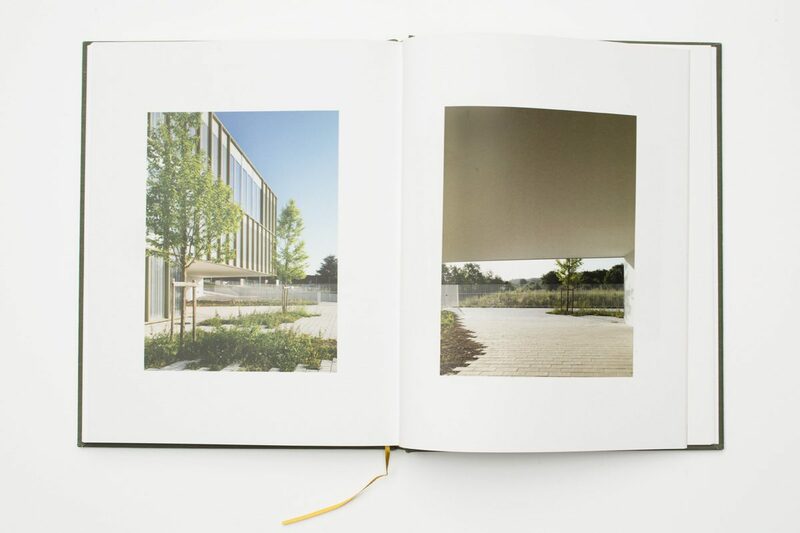 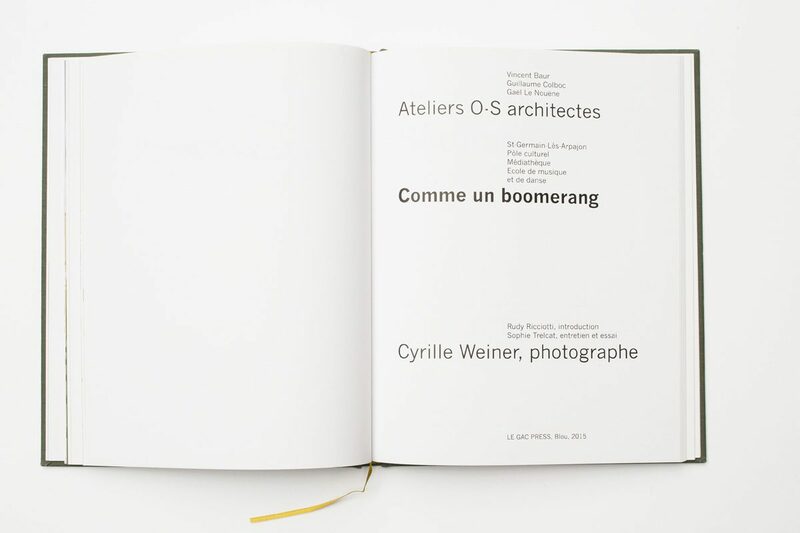 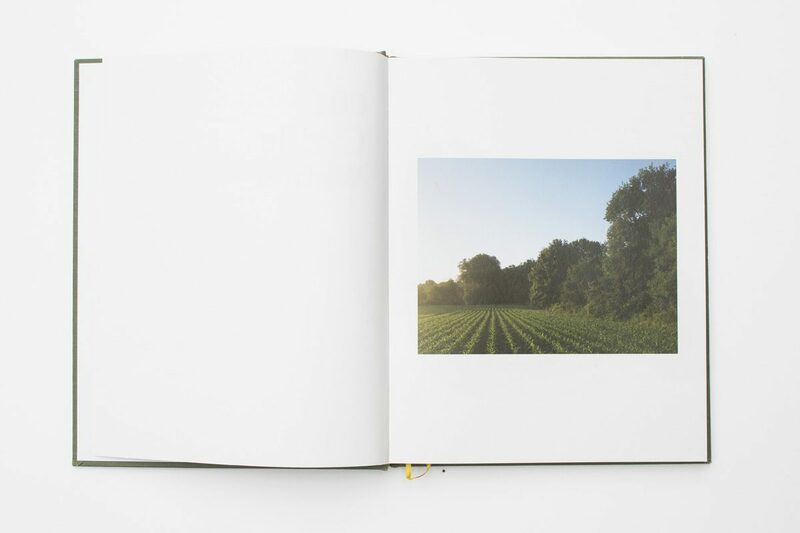 Besides numerous photos by Cyrille Weiner of both the building and the activities therein, the volume includes an introduction by Rudy Ricciotti and an interview with the architects.